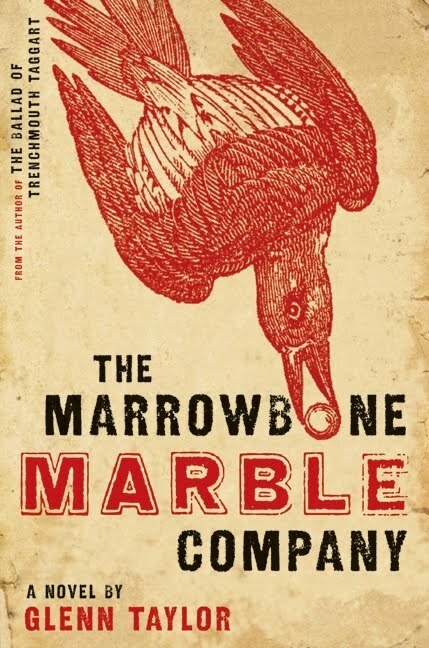 Stephen Usery interviews Glenn Taylor about his second critically-acclaimed novel, The Marrowbone Marble Factory. It's a intriguing look at post- World War II West Virginia, dealing with race, class, and the conflict of traditional mountain life with the coming space age. Stephen Usery interviews National Book Award-Winner Nathaniel Philbrick about his latest best-seller, The Last Stand: Custer, Sitting Bull, and the Battle of the Little Bighorn. In addition to a remarkably detailed recounting of the two-day battle, The Last Stand looks at Sitting Bull and George Armstrong Custer's careers leading up to their fight and the effect to their legacies in the 134 years since The Last Stand. Stephen Usery interviews Karl Marlantes about his New York Times bestselling debut novel Matterhorn. A searing look at futility, racism, and the changing nature of American military missions, Matterhorn is one of the finest fiction debuts in recent memory. Stephen Usery interviews Memphis native Hampton Sides about his latest best-seller Hellhound on His Trail: The Stalking of Martin Luther King, Jr. and the International Hunt for His Assassin. It follows James Earl Ray starting with his escape from a Missouri prison in 1967 until his capture a few months after the murder of Dr. King.